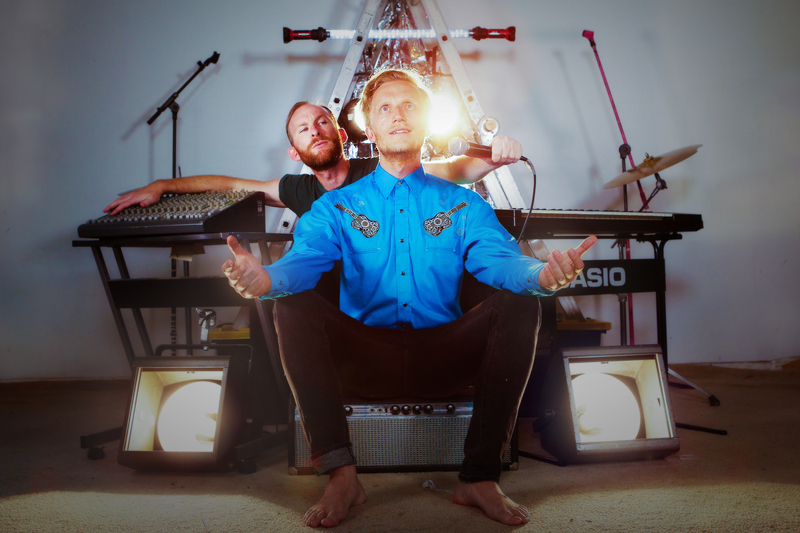 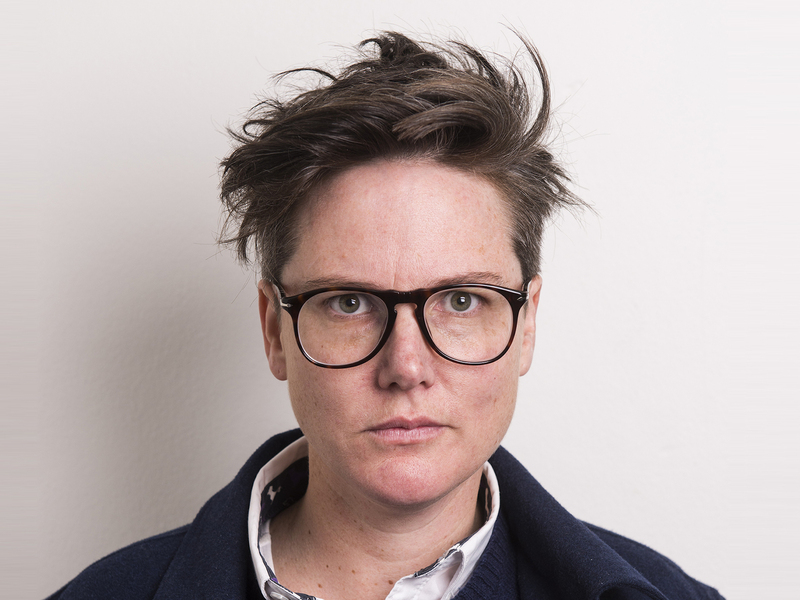 This year Melbourne stages have been defined by both major events that delivered on their almighty promise – Taylor Mac and a group of Mormons both brought us plenty of love, straight from New York – and smaller scale work that broke through and left an indellible mark on the city (Hannah Gadsby's Nanette won't be forgotten anytime soon). 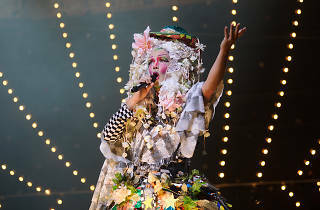 Ranking this diverse range of theatrical experiences might feel like an impossible task, but we gave it our best shot. 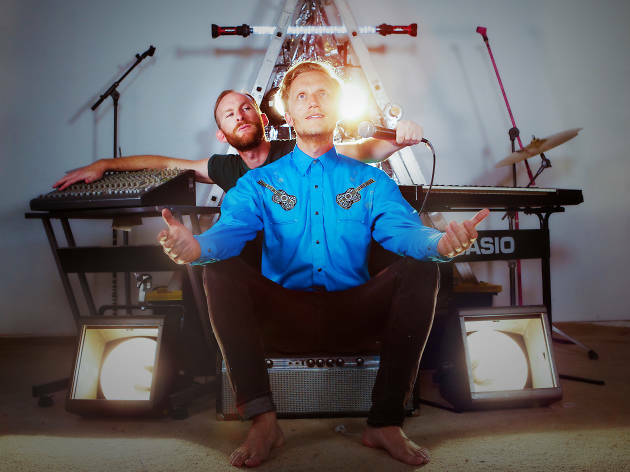 Here's our top ten of 2017. 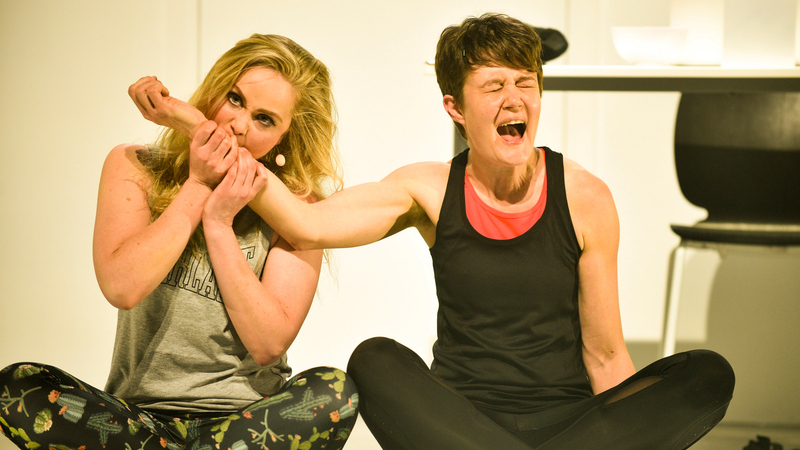 Green Room Award-winning company Elbow Room presented a flawless new thriller exploring the vacuous heart of celebrity culture. 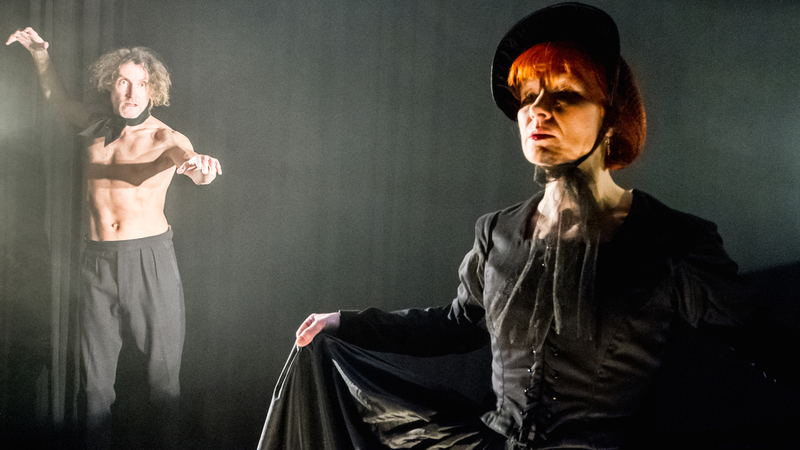 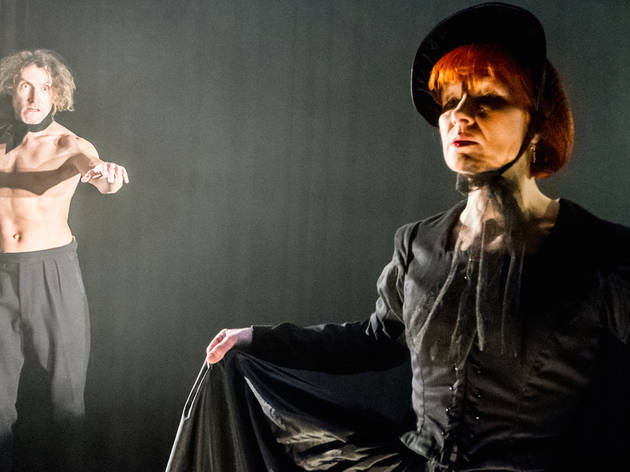 Queer ensemble Little Ones Theatre brought Jen Silverman's satirical Victorian Gothic to Red Stitch in a compelling, contemporary piece of theatre. 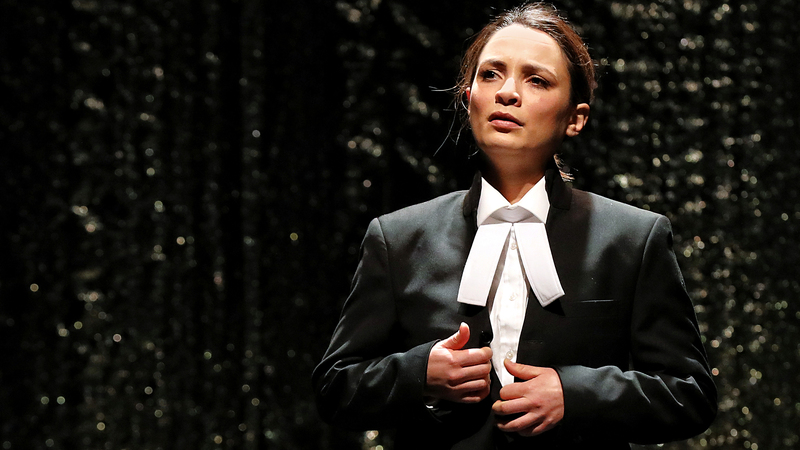 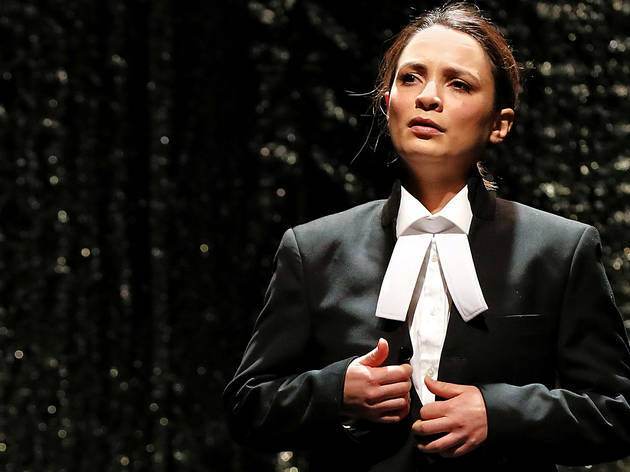 The battle between tolerance and bigotry was brought to the fore in Bell Shakespeare’s new production starring Mitchell Butel and Jessica Tovey, and directed brilliantly by Anne-Louise Sarks. 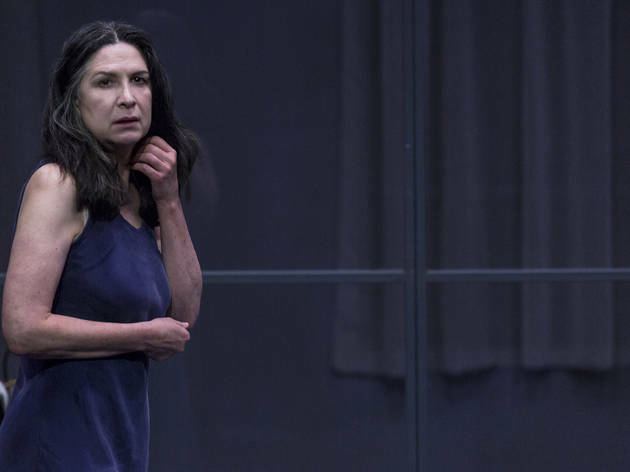 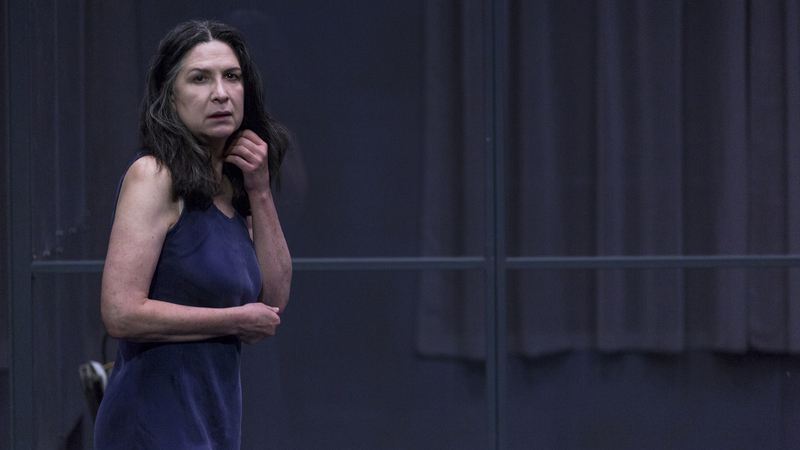 Pamela Rabe shone in Colm Tóibín's novel-turned-play, in which he reimagines the crucifixion and resurrection of Jesus from the point of view of his mother. 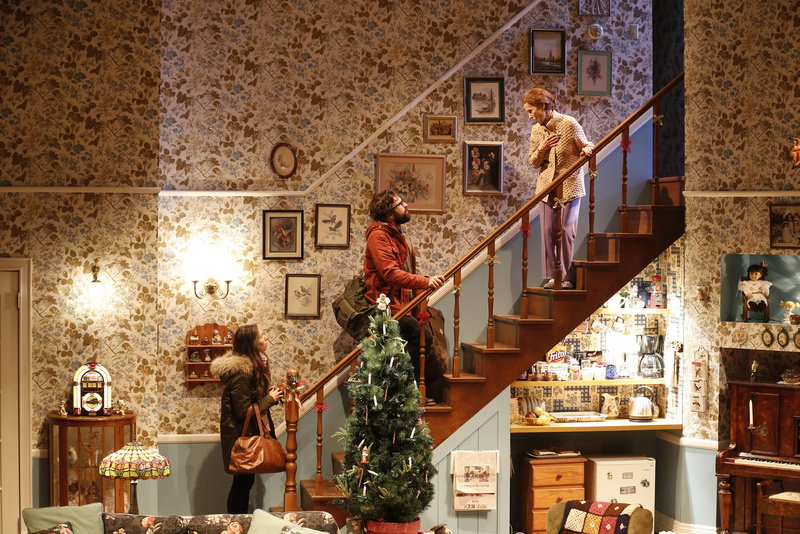 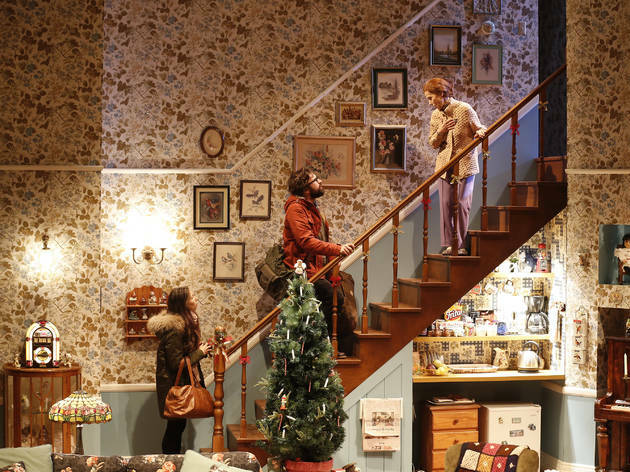 Annie Baker's contemporary American opus received a wonderful production at Melbourne Theatre Company, helmed by new resident director Sarah Goodes. 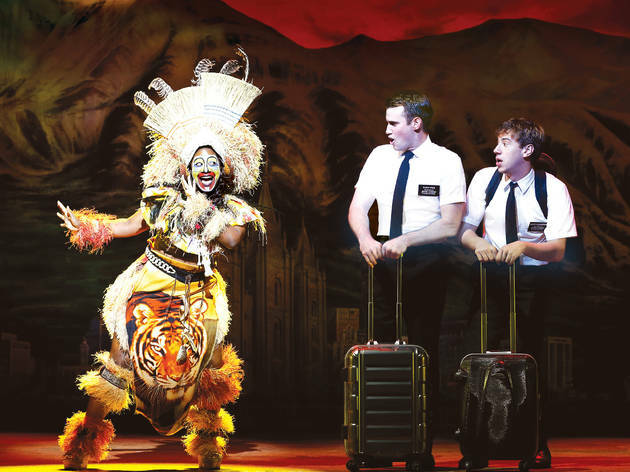 The Book of Mormon comes with the kind of ecstatic hype usually found accompanying a messiah. Instead, Elders Price and Cunningham showed up – which is possibly less shattering, but ultimately way more fun. 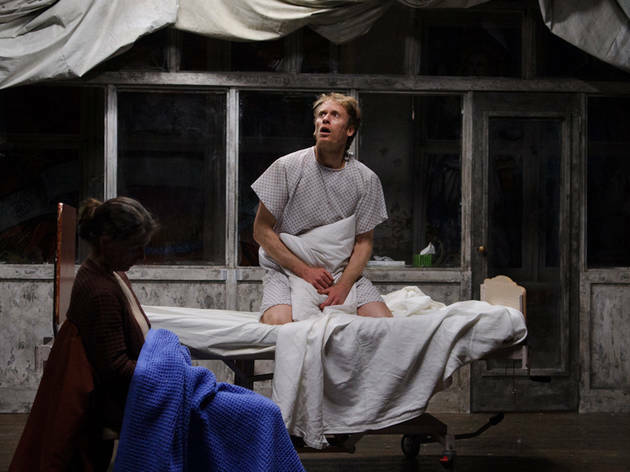 Tony Kushner's epic 'gay fantasia on national themes' got the warm, thoroughly human production it deserves thanks to director Gary Abrahams. 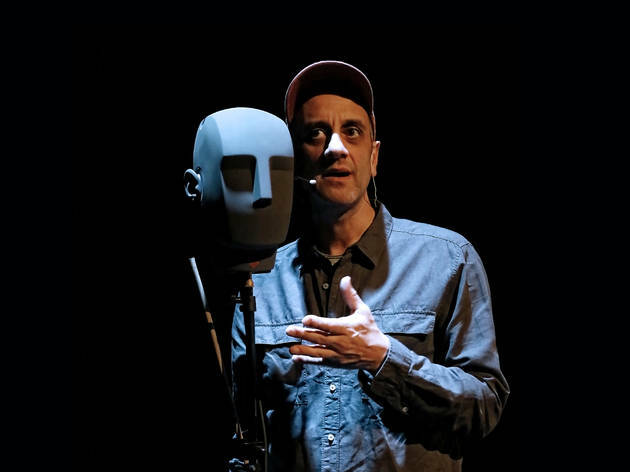 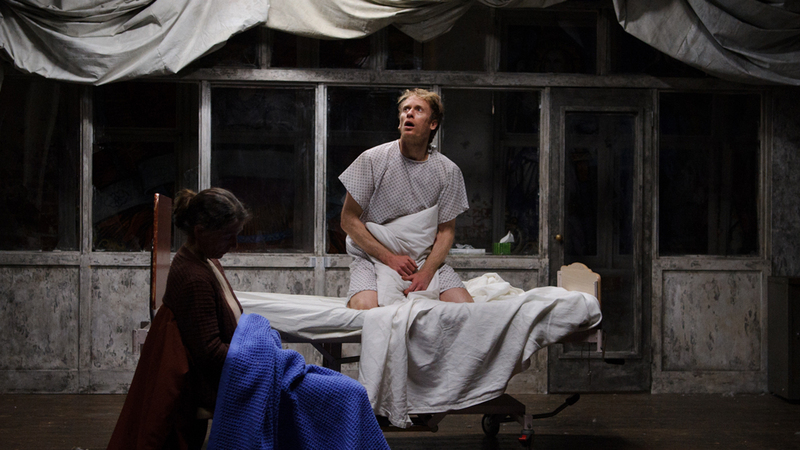 Complicite's trippy audio-lead theatrical journey got rave reviews in Edinburgh, London and New York – that reception continued when it came to Australia. Taylor Mac is a New York performance artist, drag queen and playwright. 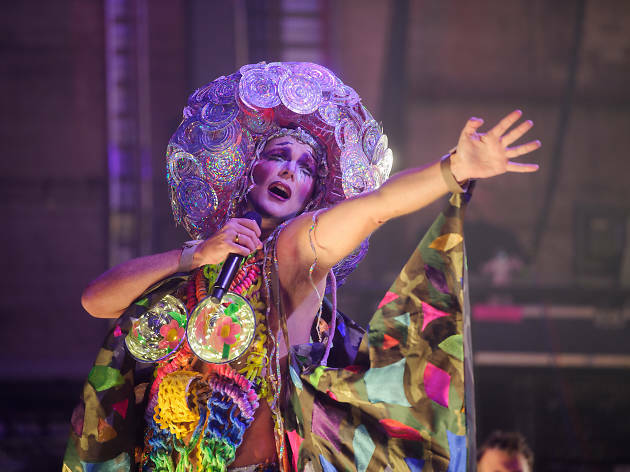 But for 24 hours – performed over four six-hour chapters – Taylor Mac was also the leader of a “radical faerie realness ritual sacrifice”. 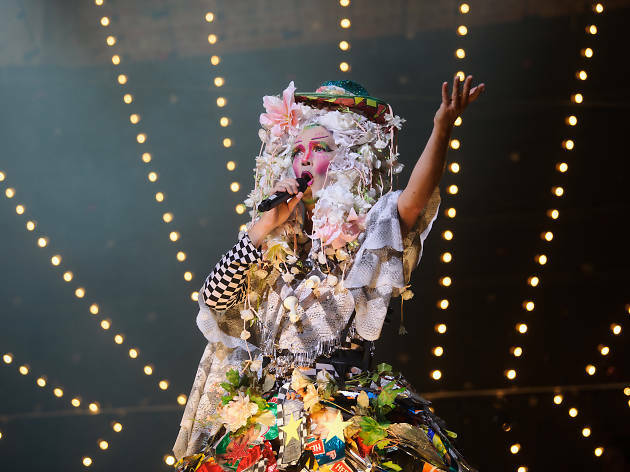 There's still time to catch some of Melbourne's biggest shows in 2017.